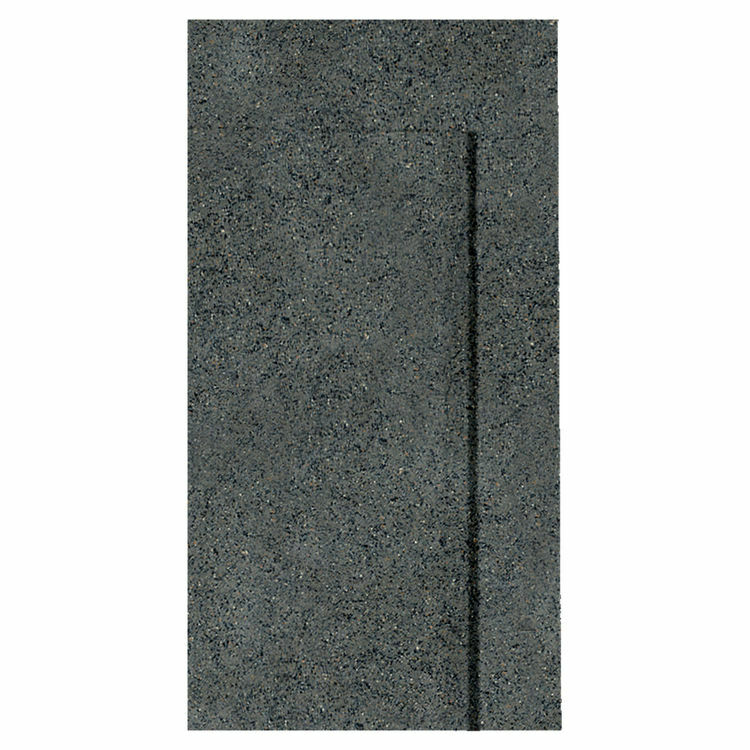 The Swanstone TK-105-TP-071 Indian Grass Wall Panel Trim Kit is designed for 72- to 96-inch shower wall panel systems, and is made from Swanstone's patented solid surface. 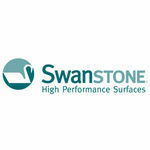 This kit will not mold or mildew, and it's color options coordinate to match all Swanstone Wall Kits. Shipping Dimensions 108.0" x 6.0" x 5.0"